Solar - We do it right! Specialized Solar Solutions is a Division of Specialized Heating and Cooling, a wholly owned and operated family business with nearly 40 years of experience. In 2006, Managing Director David Stanley answered the community demand to supply renewable energy products to our customers, starting with Solar Hot water systems, and then moving to Solar Power, Battery Storage and LED lighting, to complement the range of energy efficient heating and cooling solutions sold, installed and serviced by the company. Employing over 50 staff, we have our head office based in Melton, Victoria, with branch offices and showrooms in Lynbrook and Hoppers Crossing. We’ll do everything in our power to reduce your energy bills with quality products and workmanship. They have been amazingly professional and thorough. We have found in dealing with Specialized Solar that they have been very professional. In addition, they provided excellent customer service and have an extensive knowledge in the various system configurations and panel requirements. From the time they quoted our job, and to the final installation, they provided us with ongoing follow up phone & e-mail communications. This made the process easier for us, as they provided clear timelines & managed the Red Tape associated with these type of works. I have the most pleasant experience with this solar installation. Prior to installation, Nathanael is very information and professional. He is not pushy but very courteous throughout the whole transaction. A great asset to the company. Next the team behind the team is just as professional and courteous. Chelsea ( whom I have never met ) is a gem. Whenever she replies her email or answering her calls she is very understanding ,kind, courteous and will bend herself backwards to help solve ant queries or questions. She makes me feel very comfortable talking to her and she is patient. With staff like this, the company will go a long way. Personally I think she deserves a pay rise if she has not have one yet!! The next lady named Gemma (whom I have never had any dealings with before) had just forwarded me an email explaining to me what I will be expecting post installation. In her email she is showing all the attributes of her colleagues. Keep up the good work Gemma. With regards to the installers they were very polite, tidy, knowledgeable about their work and it's expectations.They were also very punctual and professional in their approach. 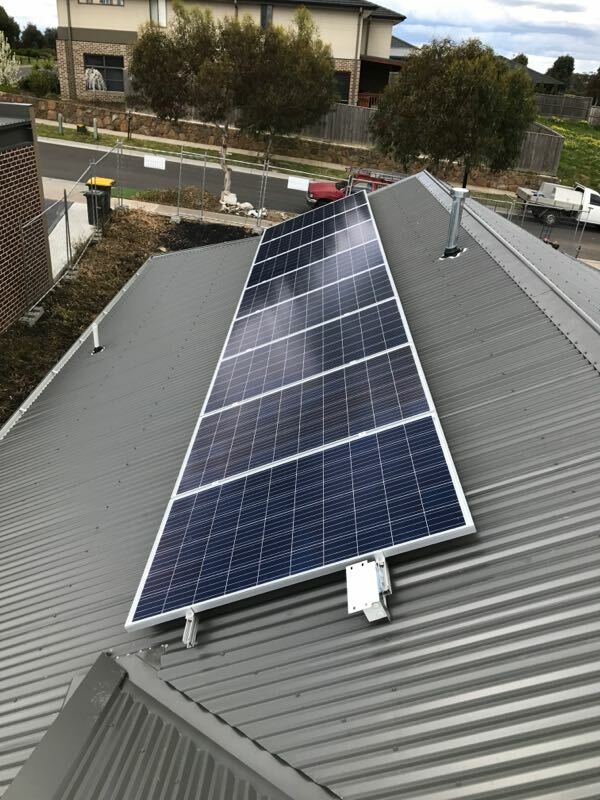 All in all everything that is done and accomplished with this installation has been a very excellent experience and the last thing that I want to have a fantastic experience is for the solar system to work effectively and efficiently. Overall good experience. Installed promptly, professionally. Had to do a little chasing to get access to the app, but happy now this all done. Would (and have) recommended to others. Really appreciate you leaving us such a positive review. You were great to deal with, knew exactly what you wanted and was thorough in your research. Thanks for recommending us to others as well. Specialised Solar are a good company to deal with. Efficient installation and all forms and paperwork were provided post install. I'd recommend them. Thank you for your review Don, we really appreciate you taken the time to leave us one. We will touch base again with you soon to see how everything is going but if you need us beforehand just give us a call. Kept getting pushed back due to weather (I get it, can't control that), however the next available installation was always weeks later. Didn't feel like I was a priority. Chelsea who was the contact was lovely though and did her best to make me feel like a valued customer. Install team didn't call before either of the visits. We apologise for any inconvenience caused by the delay but thank you for your review. If you need anything in the future, please feel free to call or email. My Husband and I could not have been anymore happier with this company, everyone was so helpful and so professional, and the four guys that were here at our house so polite and professional and when they left everything was clean and tidy, they even trimmed a tree for us, can't sing this companies praises enough. 5 stars! Thank you so much for your positive review, we really appreciate the feedback. We were delighted with the professionalism and support given by the sales staff, office administration and the installers. We would highly recommend this company to any prospective solar purchasers. Thank you so much for youe excellent service. We are so pleased that you were happy with the service we provided. You and your wife were lovely to deal with and the hospitality shown to the team onsite was very much appreciated. Spec Solar were great to work with. Anthony Igmen was the BDM who managed the process for me, and was very knowledgeable about what they could offer, configuration, time frames, and was willing to work with me to get the price down, based on our needs, and other offers. 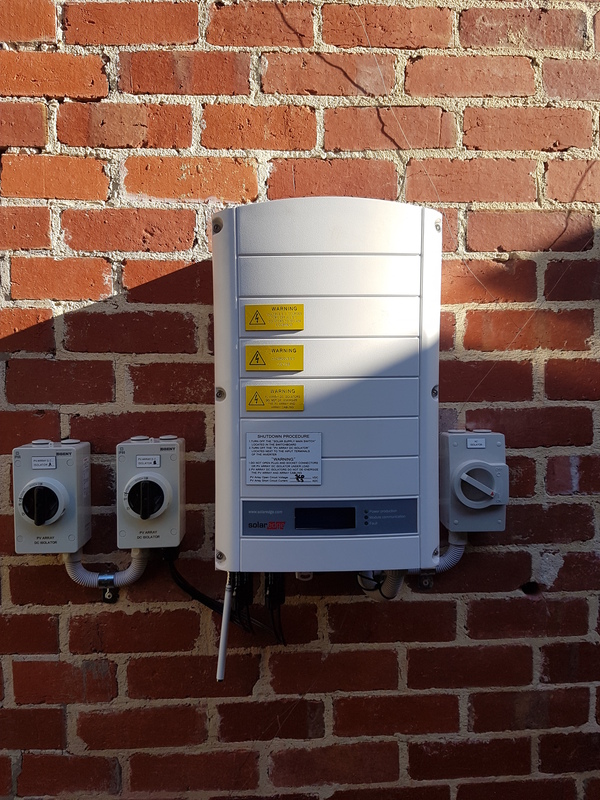 You were a pleasure to deal with and was willing to provide us with all the information required to complete your installation and grid connection paperwork as quickly as we possibly could. If you have any questions regarding your system please feel free to give us a call. 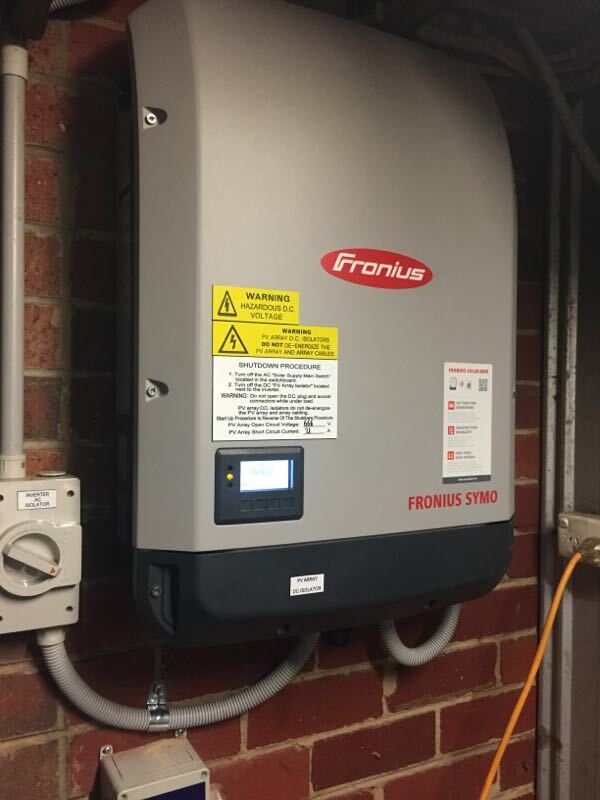 The team kept me informed throughout the process and even though initial inverter was faulty, they were back within a few days with replacement. Thank you for your positive review. We appreciated how understanding you were throughout the changeover process and hoped we had done our best to keep you in the loop. We can see that your system is up and running and producing great results! We hope you are as happy with the results as we are. The person who came to see us was very personable, not pushy, explained everything in plain english so we could understand it easily. 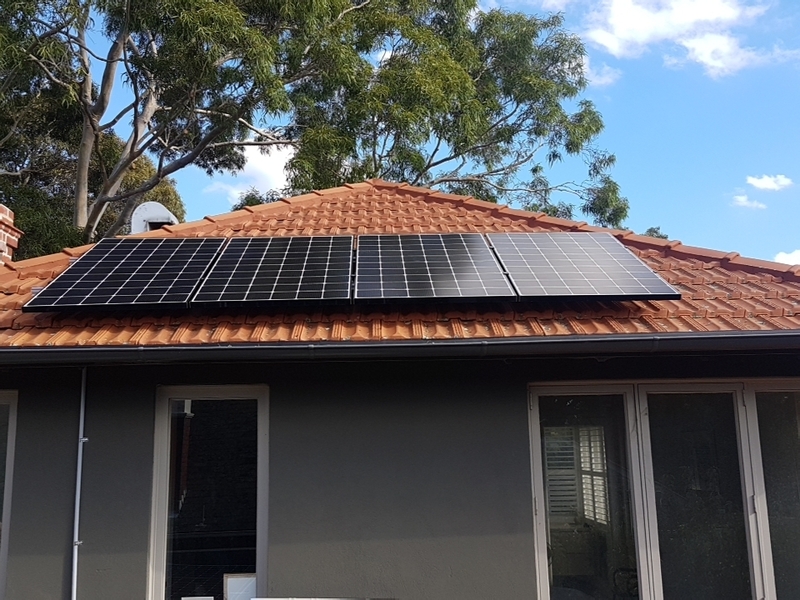 My experience with Specialized Solar Solutions has been positive all the way through from the initial quoting process with Anthony to installation with Joel and his team. There has been good communication and the necessary paperwork has been processed quickly. We're still waiting on Ausnet to do the meter but the system is working above our expectations. Thank you for taking the time to leave a positive review, we appreciate it. Great company to deal with. After a few early hiccups at the quote stage with emails going astray everything else went very smoothly. Really good communications and everything from install, inspection, paperwork, meter config happened as desired. Good communication, fast responses by Specialized Solar. Initial quoted panel distribution in 2 strings (16/6) not suitable for inverter, needed to be altered on installation date (12/10). Slight issue with electric installers not setting up wireless monitoring correctly, needed to contact Inverter manufacturer to resolve issue. Thank you very much for your positive review, we really appreciate the feedback. You were a pleasure to deal with and were available for follow up when paperwork was required to be signed and completed. Thank you again for your business and if you need anything else in the future please do not hesitate to call. Specialized Solar Solutions were good to deal with and an accidentally broken skylight was replaced quickly. They listened and made good suggestions about what we could do (inverter location and panel arrangement options) when other potential suppliers didn't or wouldn't (in order to make the install easy for them). We appreciate your feedback and thank you for your understanding regarding the skylight. As you know these things can happen but the most important thing is making sure it gets fixed asap when they do. Again thank you for your business and if you need anything else in the future please feel free to give us a call. Used company In the past. Knowledgeable people. they don't over sell. Thank you for your positive review. Please don't hesitate to get in contact with us if you ever need in the future. Charles and the team were very helpful and informative all the way through to post installation. They were always happy to answer all our questions and provide information to help us make a well informed decision. Installation was seamless and tidy. Inspection took 4 weeks but I am led to believe that is because of our rural location. Once done paperwork was filed promptly and submitted to our power company. So far we have halved our electricity bill and we are looking forward to receiving a further reduction to our bill once AGL get round to remotely reconfiguring our meter which can take up to 4 weeks!! Thank you so much for your kind words. We really appreciate you taking the time out to share your experience with us. We work hard to meet our customers expectations, and we're happy to hear we hit the mark for you. We look forward to working with you again in the future and if you need anything else please don't hesitate to contact us. Installation was fantastic. Fast and on time. Price seems reasonable in the average figure. Not the most expensive but definitely not the cheapest. The one and only downside was it took weeks to get Inverter admin password. if you decide to go with SpecSolar, make sure that you get the admin password straight from installer on the installation day. The sales person did his best to help. Everything else is brilliant. We really appreciate you taking the time out to share your experience with us. It's great to hear your installation ran smoothly. In regards to the Fronius Admin Password, we are now including this in our Handover Packs. Once again, thank you and if you ever need anything in the future, please don't hesitate to contact us. Thank you for taking the time out to leave us positive feedback. 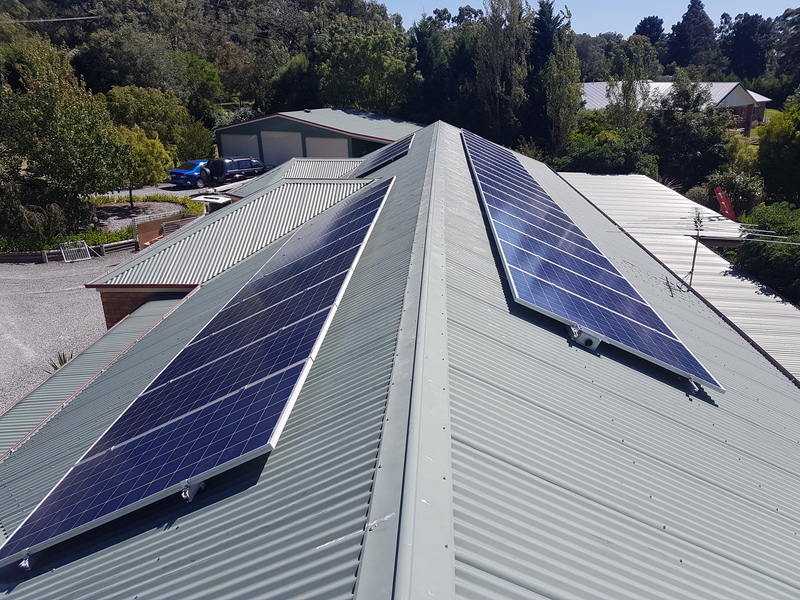 We hope your happy with your 6kw system and if you ever need anything in the future, please don't hesitate to get in contact with us. So far, very good experience. The inspector said that it was a very high quality installation. Still waiting for paperwork to claim Vic solar rebate. Since purchasing our system in April 2017, we have generated 5.82 Mw of power which should please any greenie. We brought the top of the line system because as an electrical engineer I was aware of the shortcomings of the cheaper systems and I wanted a guarantee the panel produce at least 85% of their rated power in 20 years time. Many early and cheaper systems would be flat out meeting that requirement in 5 to 7 years. In summer when we operate a cooling system for most of the day and evening, typically we don't have to pay for any electricity from 6:30 in the morning through to 6:15 at night. In Jan 2018 we imported 183 kw, exported 384 kw and self consumed 228 kw. In winter we use very little electric heating (gas or coonara main heat sources), typically we don't have to pay for electricity from 8:30 in the morning to 4:00 in the afternoon. In Jun 2018 we imported 180 kw, exported 148 kw and self consumed 89 kw. Our last electricity bill (for 3 people) from 5th Jan to 6th Apr was $116. That included $118 for supply charge and $122 credit from the feed in tariff and a $45 discount for paying by the due date. Frankly, I can live with only paying $1.00 per day for electricity. Thank you for the positive review. The team here at Specialized Solar is thrilled to hear such good feedback. We'd love to hear from you if you ever need us in the future. Anthony has been fantastic and has answered every question possible, Everything has been installed and we are working through some final adjustments to maximise power. Could not be happier just ready to sit back and see what the system is going to do. Thank you so much for your kind words and 5 star review. We work really hard to deliver outstanding customer service here at Specialized Solar and if you ever have any questions whether it be now, or in the future, please give us a call and we will do all we can to help. 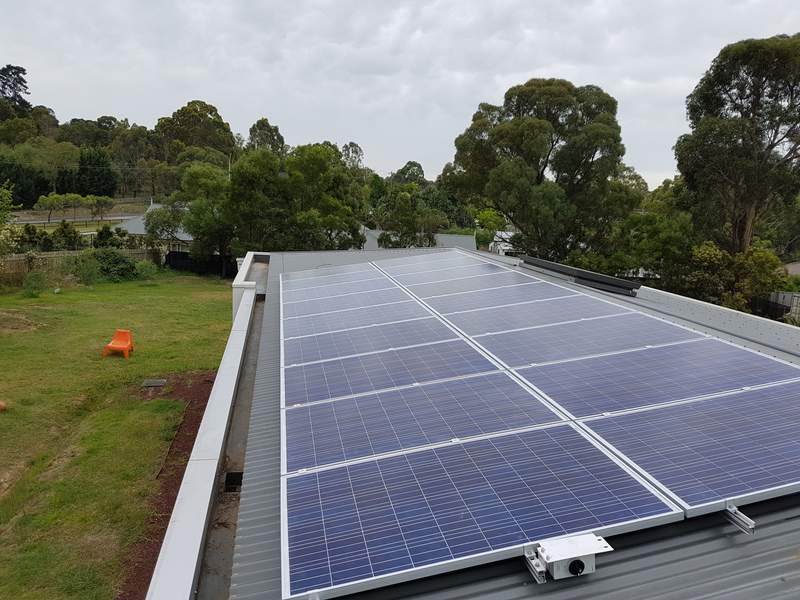 Take up the offer of three quotes, discuss any issues with Solar Quotes as they are helpful and then question your installer and take up their offer of being at the end of the phone to deal with issues or questions. 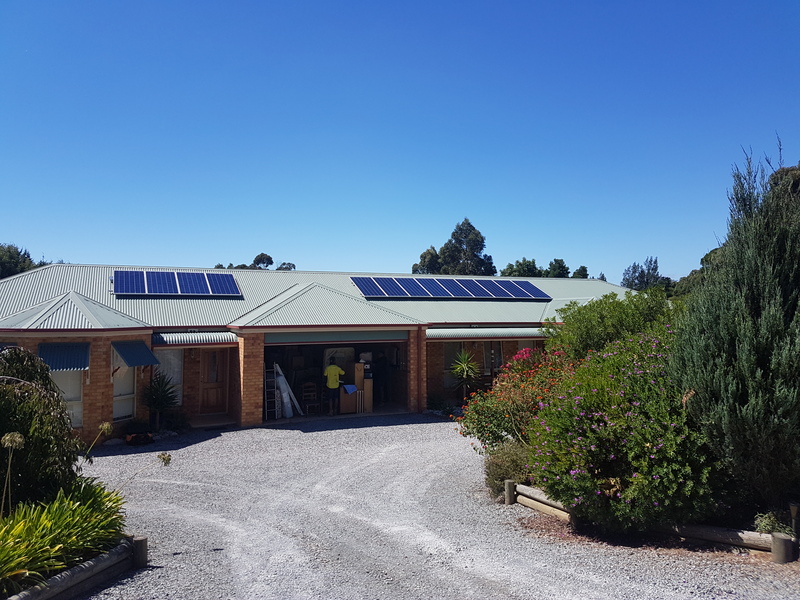 Our experience was a good one, through dealing with Solar Quotes through to Specialised Solar and the follow up after installation to ensure everything was going well and no more questions to be answered. They were great at communicating what was happening and reworking their schedule around terrible weather. Thank you for taking the time out to share your positive experience with us. We work hard here at Specialized Solar to deliver great customer service. We look forward to working with you again in the future and if you need anything else please don't hesitate to contact us. Excellent advice from solarquotes.com.au website . 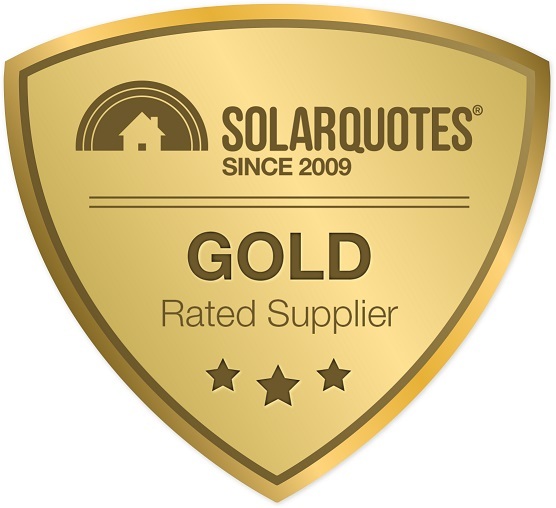 By far the best source of information that I found, followed up with excellent advice from their solar quotes people and a provider who knew what they were on about, listened to my needs and changed their quoted system to better suit my needs. The installers consulted me fully on the day resulting in a neat professional installation and excellent system. We are pleased to hear you are happy with your system and thank you for your 5 star review. We look forward to hearing from you in the future if ever needed. Fantastic experience all round. Very easy company to deal with. Very nice and friendly salesperson. Thank you for your kind words and 5 star review. Here at Specialized Solar we pride ourselves on always delivering outstanding customer service. We'd love to hear from you again in the future if ever needed.